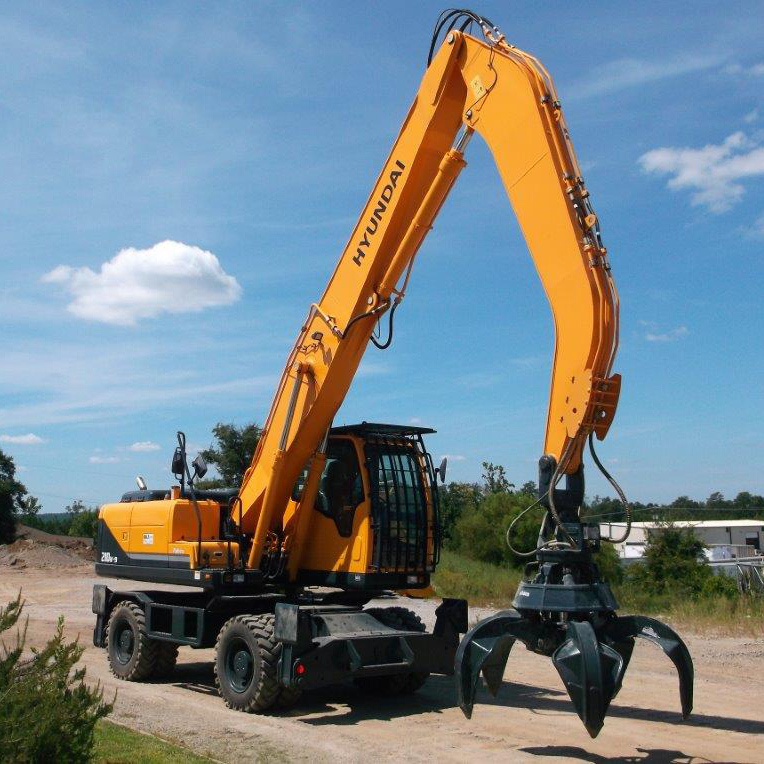 Hyundai first introduced Hyundai Construction Equipment in North America in 1989 with its first two excavators. Since then, thanks to being backed by a corporation with years of experience, their product line has significantly expanded to include an extensive line of construction equipment and material handlers. Hyundai is dedicated to providing high-quality products with exceptional service, leading to a superior customer experience. 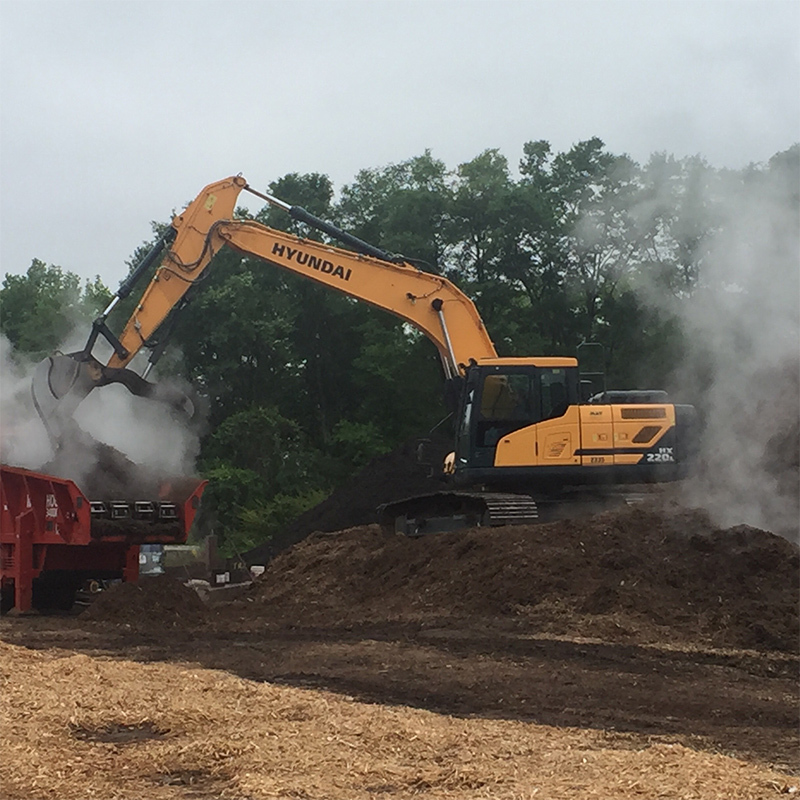 Through continuous innovation and a drive for customer success, Hyundai is able to provide solutions for a large range of heavy equipment needs. With product lines that are constantly being improved, Hyundai also provides construction equipment that focuses on quality as well as comfort. Time and time again, Hyundai construction equipment has proven to be economical and ergonomic with outstanding performance. Fuel efficiency, easy maintenance and operator comfort are all top priority in a Hyundai machine. May Heavy Equipment strives to provide you with state-of-the art earth-moving equipment to give every operator more precision, maximum performance with proven quality. 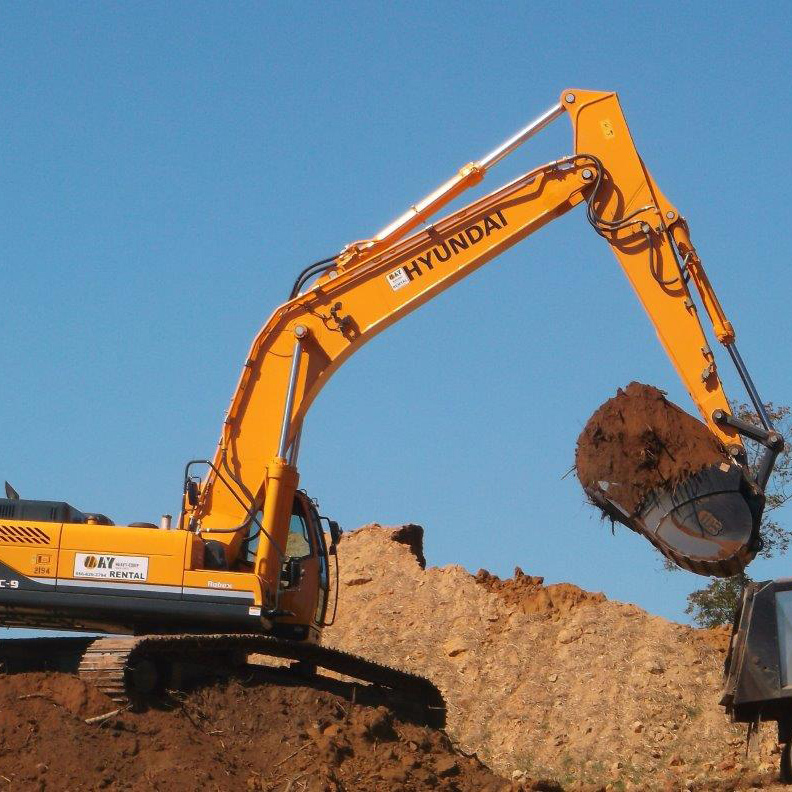 Whether you need a Hyundai excavator or a Hyundai wheel loader, we are confident that the construction equipment ( rented or purchased ) that we can provide you at May Heavy Equipment has what it takes to move you further. If your Hyundai heavy equipment is in need of service, repairs or maintenance, don’t worry — the technicians at May Heavy Equipment can easily take care of it. Contact us today to speak to a sales representative and learn more about our inventory of heavy equipment from Hyundai. May Heavy Equipment offers Hyundai heavy equipment sales and rental in South Carolina and North Carolina.